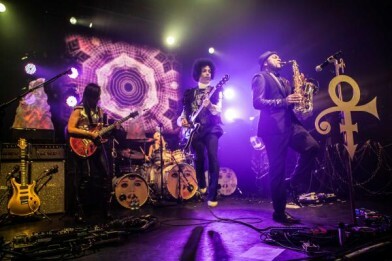 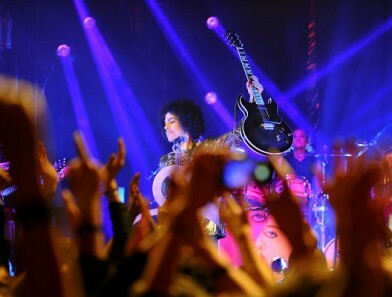 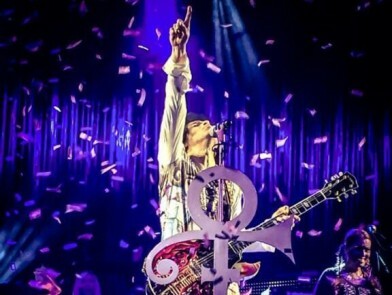 REVIEW: Prince & 3RDEYEGIRL ignite KOKO In support of ‘Autism Rocks’! 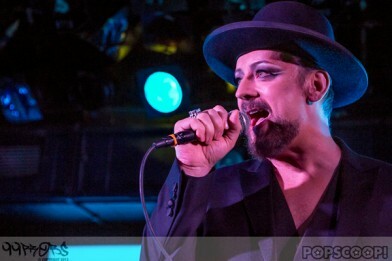 A commanding voice is amplified and funnelled through our ear holes or for all you brain boxes out there “meatus acusticus externus”. 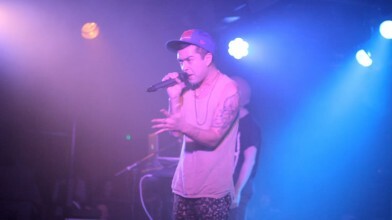 As the bass drops it shivers the mucus down my throat, bounces off my chest and wobbles down my spine, to the point of crumble. 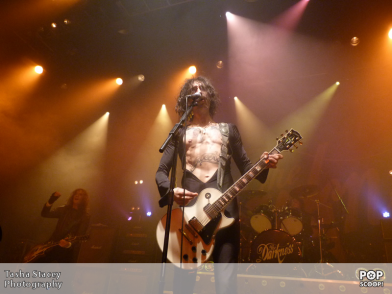 GIG REVIEW & GALLERY: The Darkness – Glamtastic!! 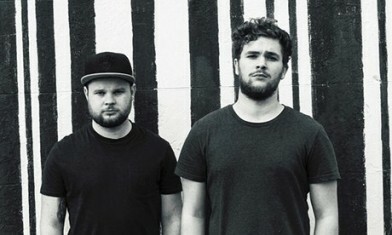 Lowestoft’s Finest Remind Norwich That They’re Not Done Yet.